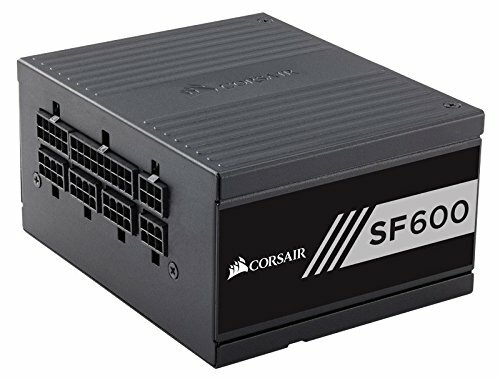 Great SFX PSU alternative to SilverStone. the cables are thick and hard for NCASE M1, you may also need custom cables for builds like mine. This is a great power supply, and I do not imagine I will ever need to buy another again. At least, not until I build an entirely new PC. 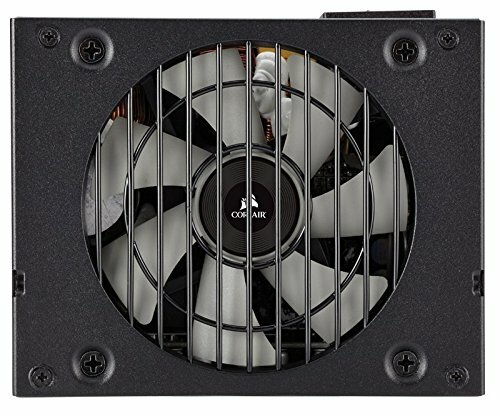 It is extremely quiet, and the fan even turns off completely when it is not under heavy load. While the flat cables were great to work with, they were pretty stiff. The cables are also extremely short. This PSU is definitely meant for smaller builds, but even with my ML08B case, my cable management options were minimal. 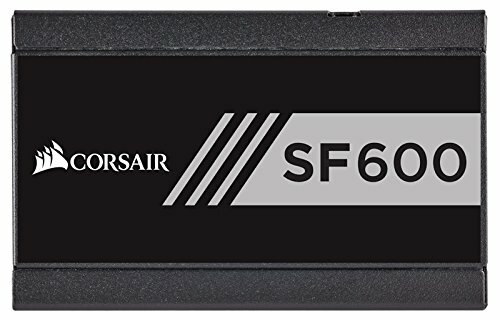 PSU: Didn’t go with the corsair memory, but I’ve always had Corsair PSU’s and they did never gave me problems, so this pick was pretty easy. 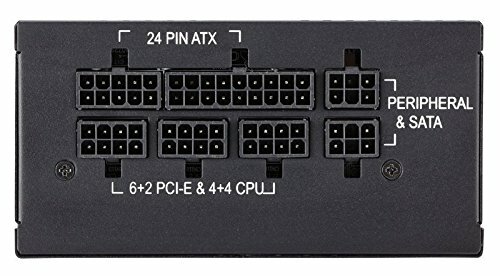 Later on I’ve found out that not many SFX psu’s have 2x 8 pin power connectors for the GPU. 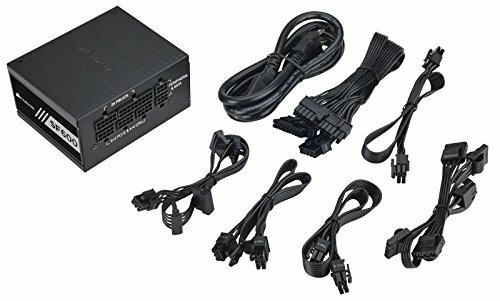 Best SFX PSU i found with enough power for my needs. 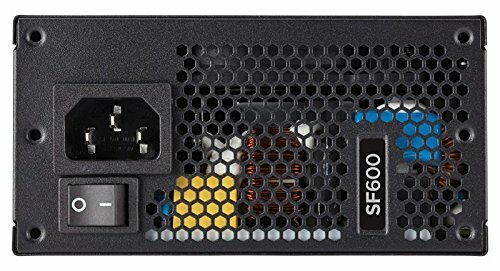 No issues, fully modular, working as intended, people should never go cheap on PSU. The power supply itself has been great so far. I don't think I've heard the fan come on once yet. I'm keeping my fingers crossed it is because the total estimated power draw for my system is about 350W so it stays below the fan spin-up threshold. Will see how it does in the summer. The included cables are not great. They may be fine for a real SFF computer, but for my Define Nano they don't cut it. 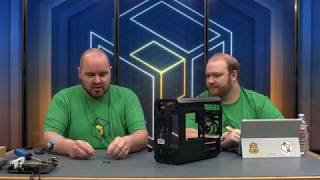 See my build review for more details if interested. The cables are both high-quality enough for use but garbage in appearance and how stiff the cables are to bend.